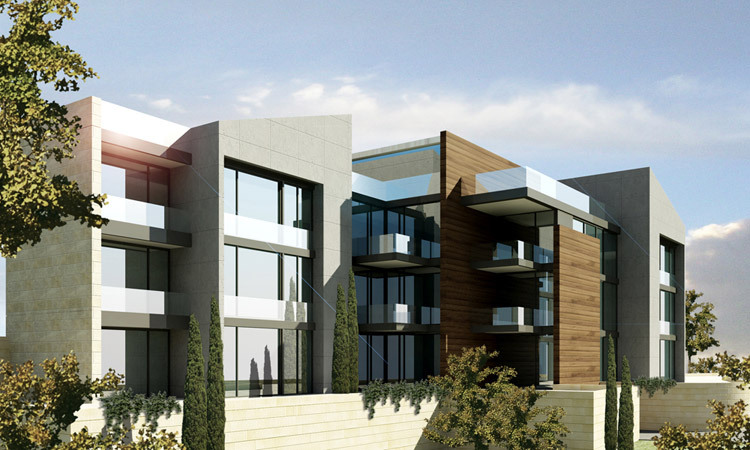 Al Marj building is another prestigious residential project. 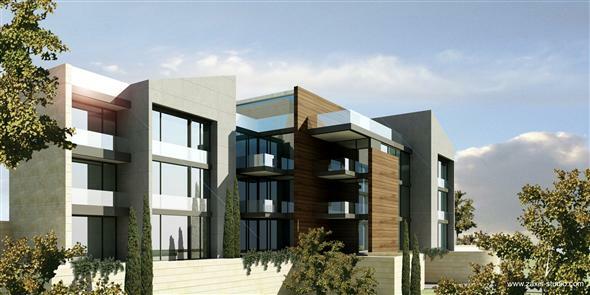 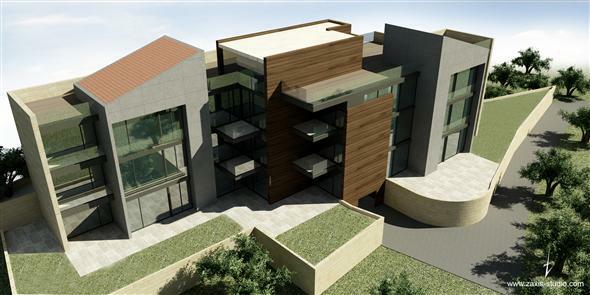 It is located on the beautiful mountain top of Bhamdoun with a breathtaking view of the Mediterranean. 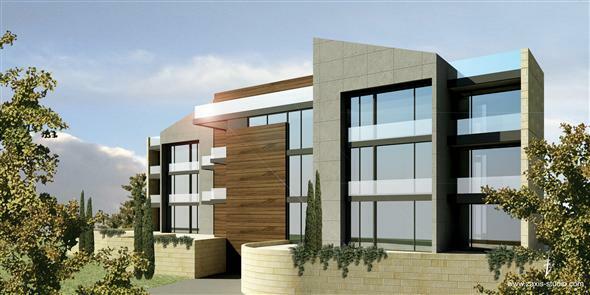 This project encompasses apartments that are designed to promote a calm and comfortable lifestyle.